Latour is at it again! This time Latour is at the Anthropology Museum in Vancouver, British Columbia, taking over Canada. Check him out here, it is excellent work. 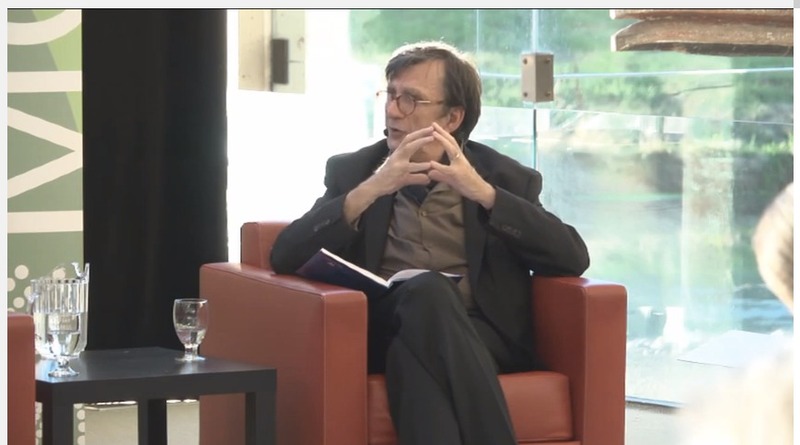 Dr. Philippe Descola was a Distinguished Visiting Professor at the Peter Wall Institute and Dr. Bruno Latour was the fall 2013 Wall Exchange lecturer, and on September 25, 2013 engaged in a discussion at the Museum of Anthropology in Vancouver about the concept of the “Anthropocene”. Thanks (STS-Africa) Network for Science and Technology Studies in Africa! This entry was posted in Old Ideas, STS, The Profession, Theory, Uncategorized by Nicholas. Bookmark the permalink.